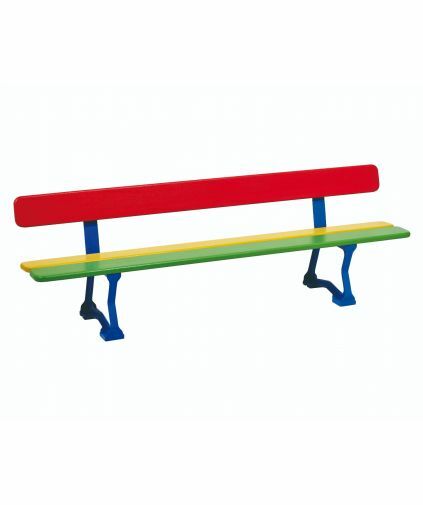 A colourful and sturdy seat, for the greatest happiness of the youngest of children. 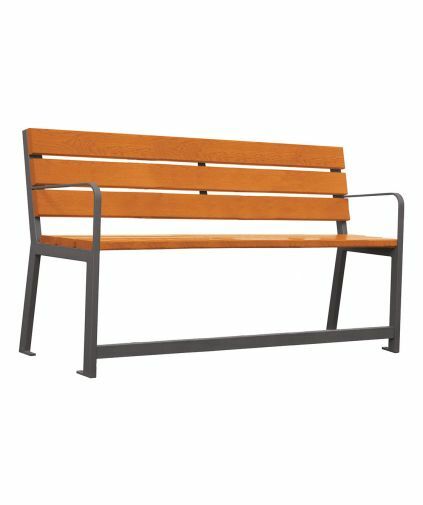 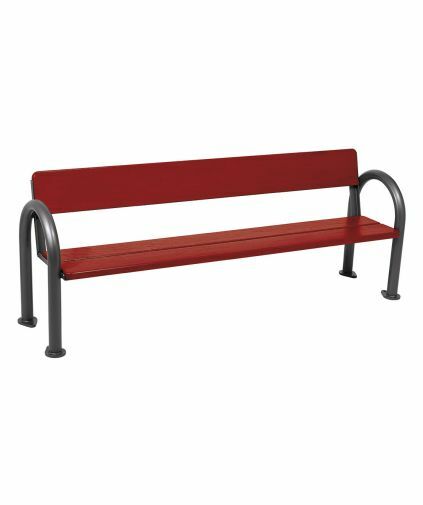 The Primium® Design Seat in All Steel is part of the design led collection of seats offering numerous choices of length and finishes to match other Primium® products. 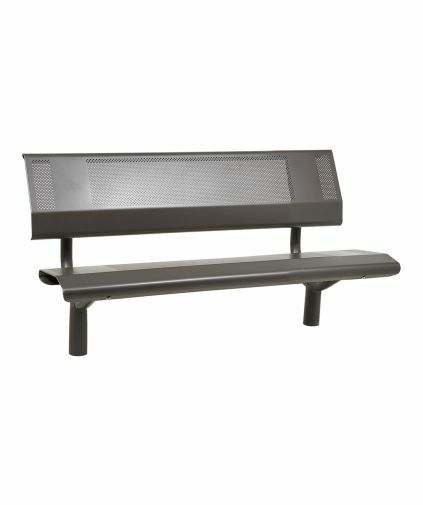 The Oslo Seat fits into any environment, both town & country. 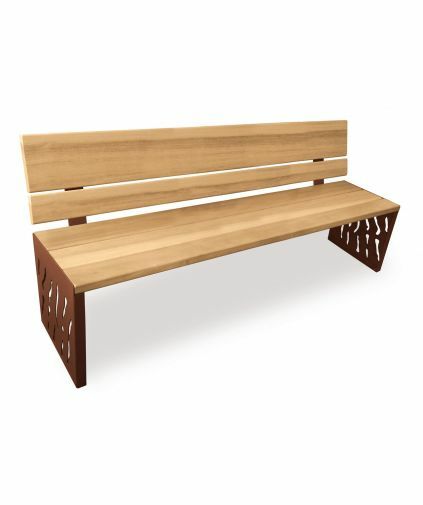 With their contemporary design, the Venice seats offer a unique look to your green spaces, notably thanks to the beautiful woodwork, featuring 3 wood planks of different widths with soft rounded edges. 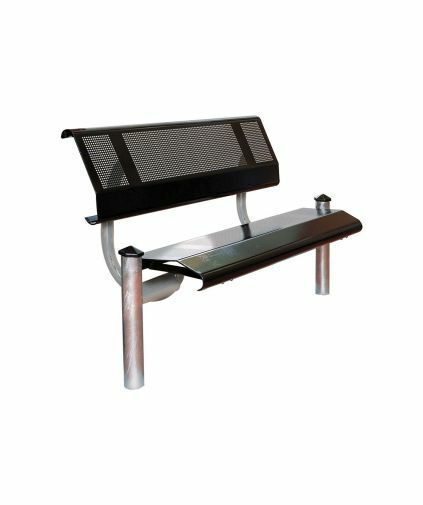 The backrests are available in wood or wood & steel. 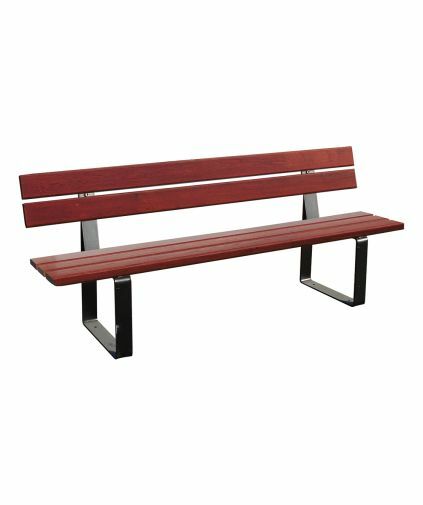 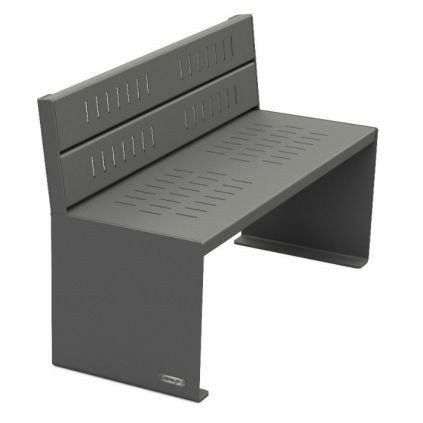 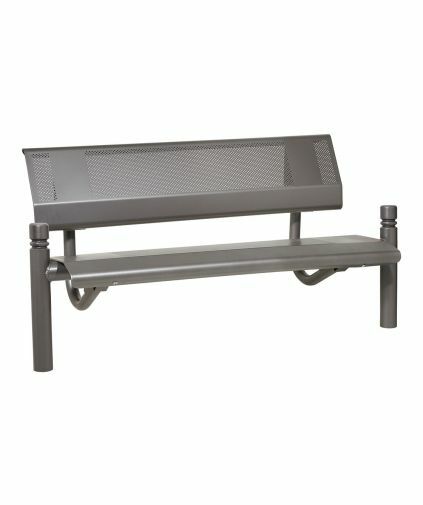 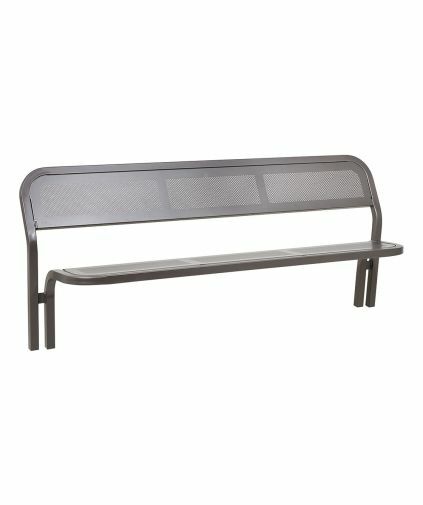 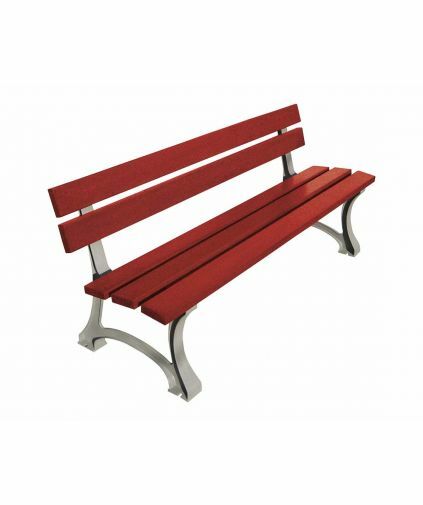 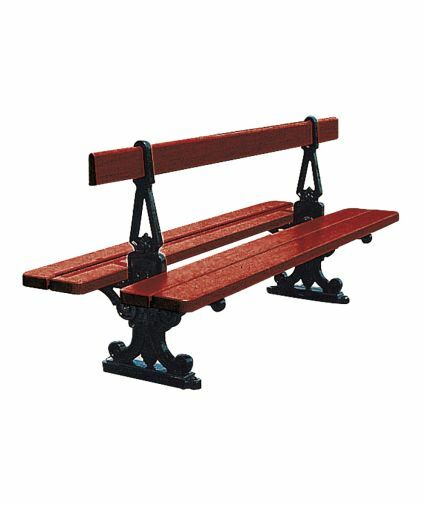 Users will be impressed by the comfort offered by the CONVIVIALE® bench. 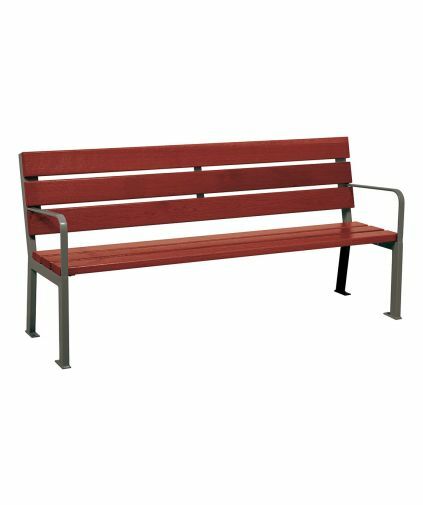 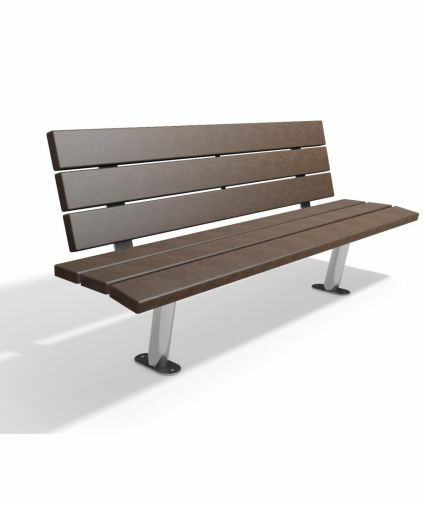 Its aesthetic appearance is in subtle harmony with the other street furniture in the CONVIVIALE® line. 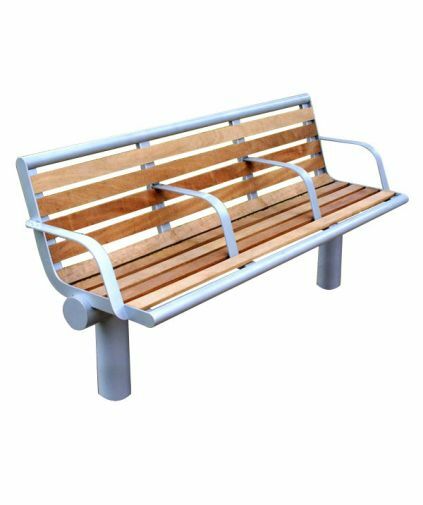 The steel seat is manufactured using a 30 x 50mm steel tube frame with the seat and backrest manufactured from 3mm thick folded sheet steel. 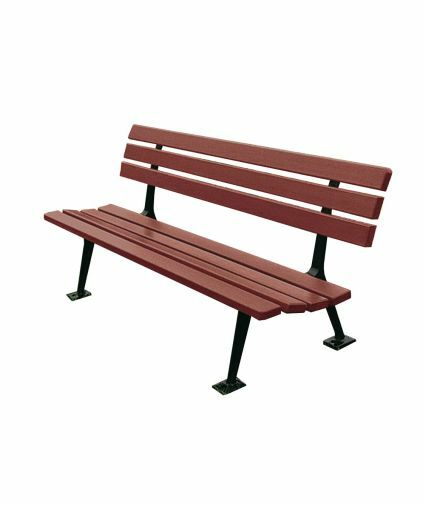 This makes the seat resistant to both bad weather conditions and vandalism and also means the seat requires little maintenance. 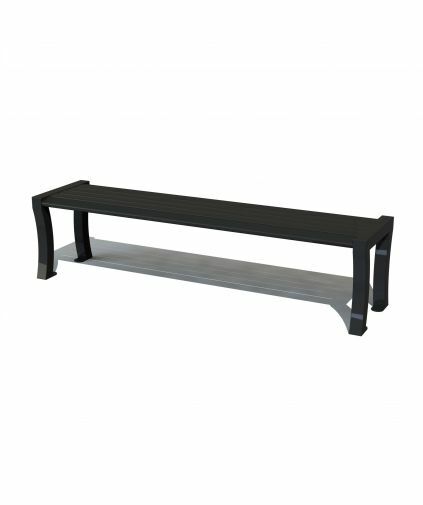 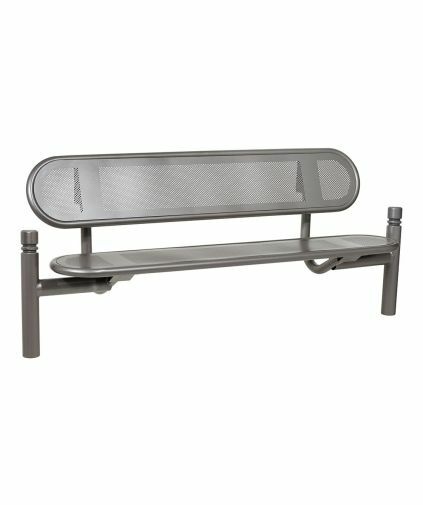 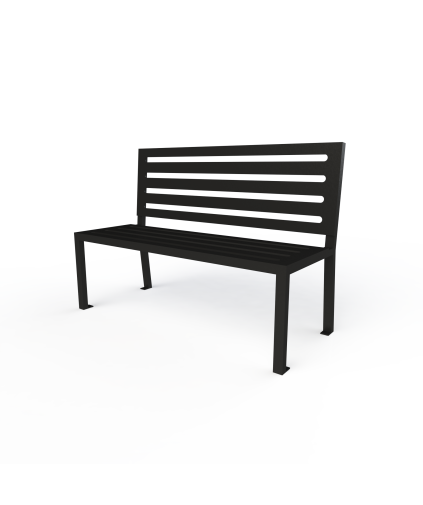 The Wyatt Bench is a stylish modern bench perfect for urban environments, the sleek lines and subtle curves make it sit right at home amongst modern architecture.